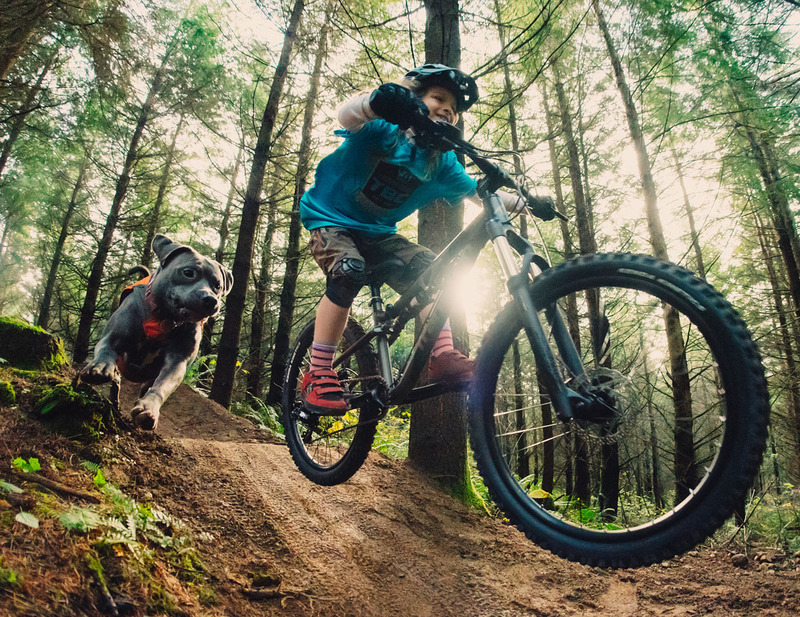 Today's kids are riding anything and everything they can get their hands on. 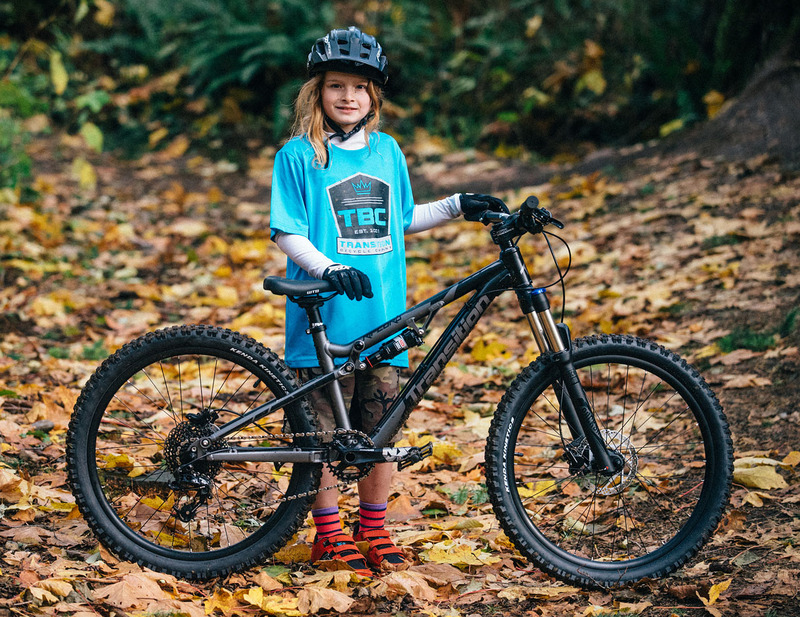 From singletrack rides with their parents to the occasional bike park trip or hitting up a local pump track. 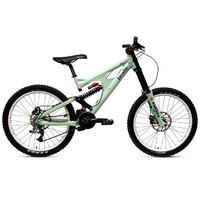 Our Ripcord kids bike is designed to do it all while delivering maximum smiles. The Ripcord looks like a rad adult bike that was put on the photocopier and reduced by 40%. 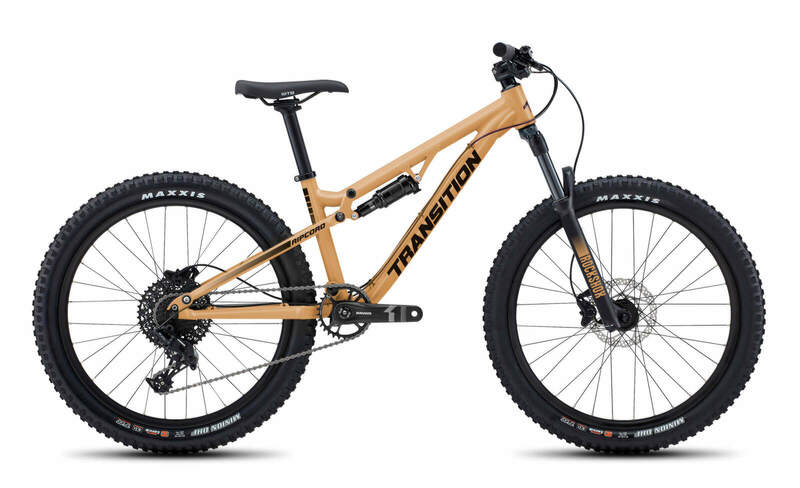 You get all the features of an adult bike but in a sweet package that kids can shred. 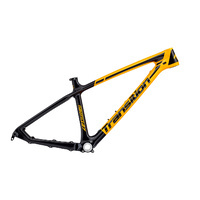 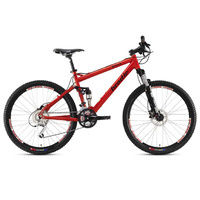 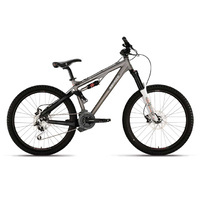 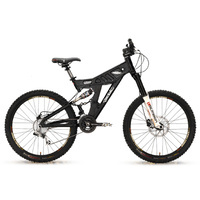 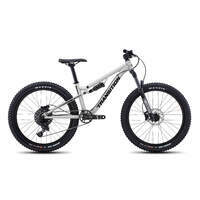 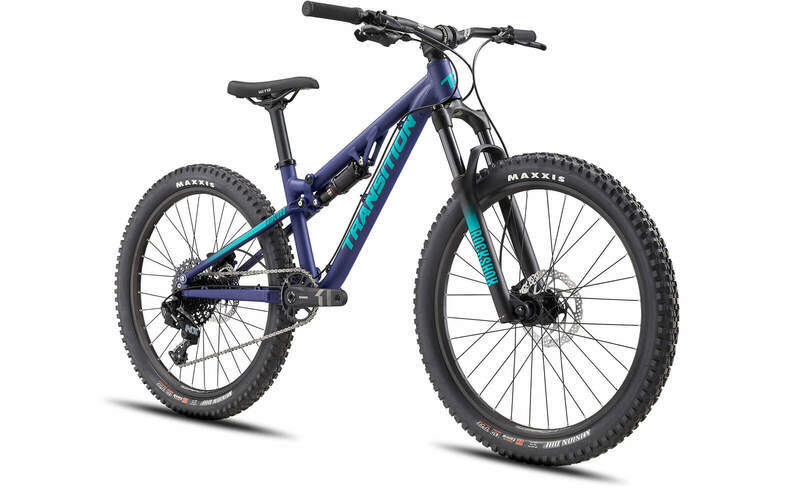 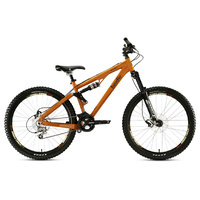 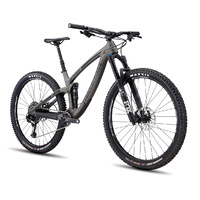 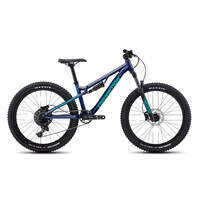 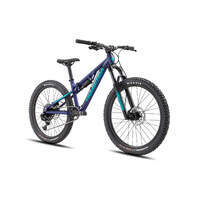 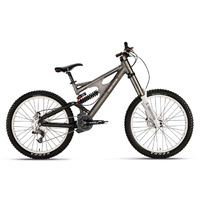 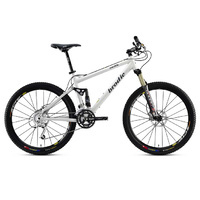 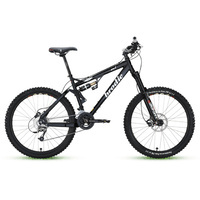 Features like super low standover, air front and rear shocks, hydraulic disc brakes and knobby Maxxis tires for superb braking and cornering control. There is a reason why we have a hard time keeping this bike in stock.